Compact advanced technology in a single space. 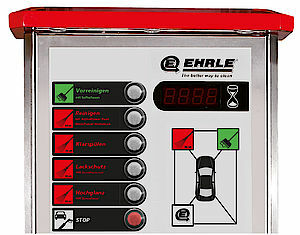 The entry-level series, for 2 – 8 wash bays. 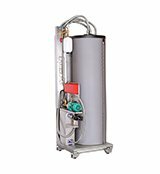 2 Washing- and Care products on (pre-)cleaning program, 2 water and chemical supplies, 2 swivelling boom with lance and SoftFoam lance. 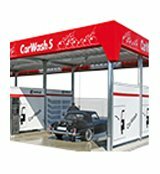 2 Washing- and Care products on (pre-)cleaning program, 3 water and chemical supplies, 3 swivelling boom with lance, SoftFoam lance and SoftFoam brush. 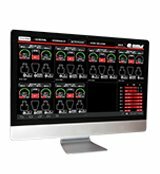 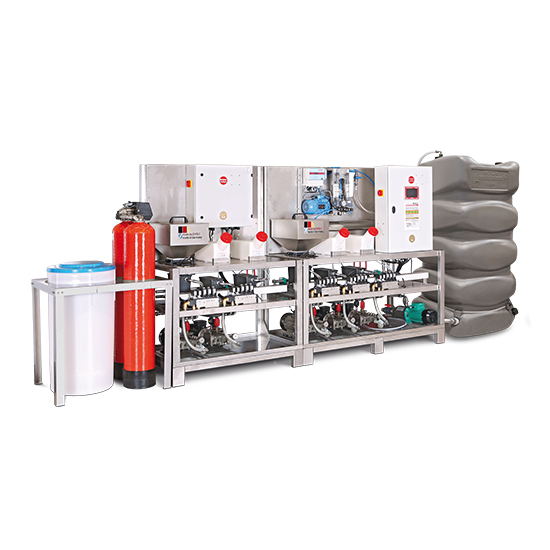 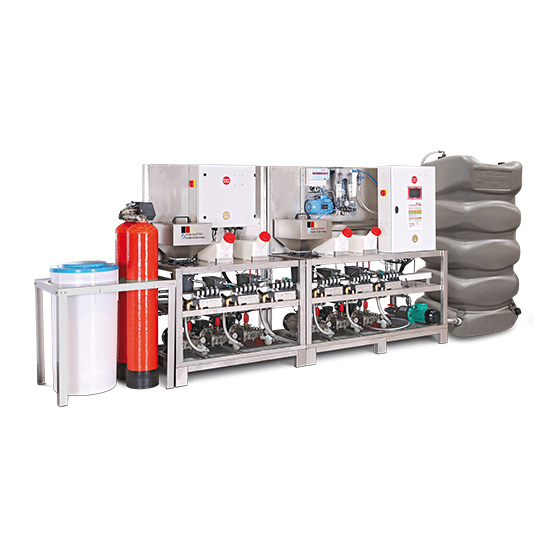 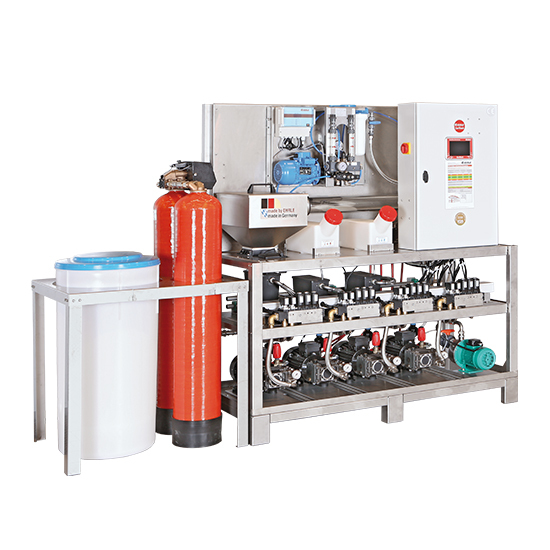 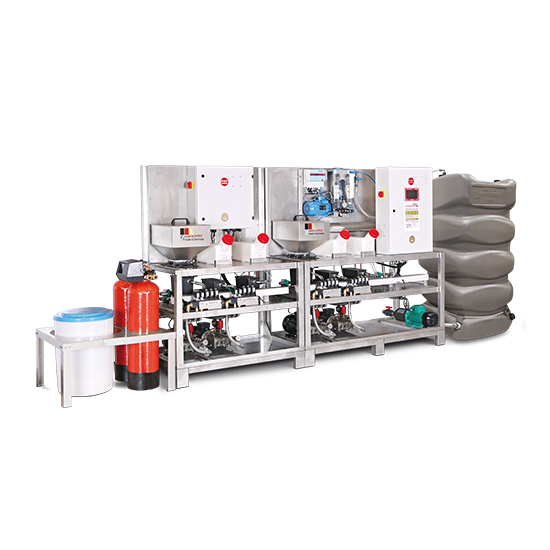 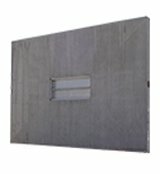 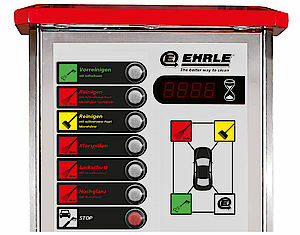 The CompactLine series is based on a modular system. 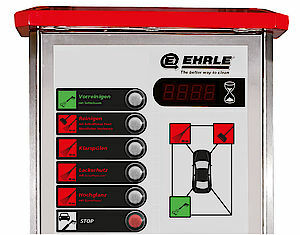 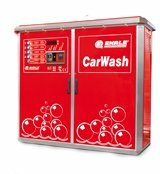 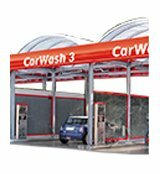 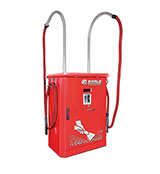 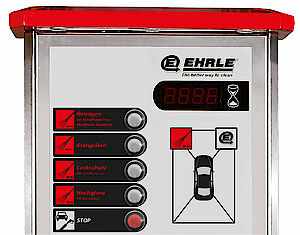 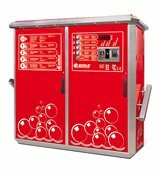 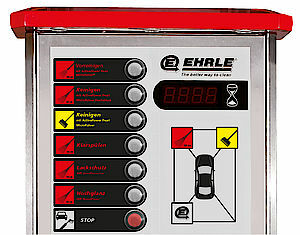 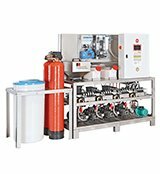 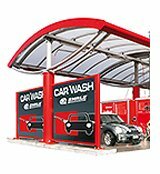 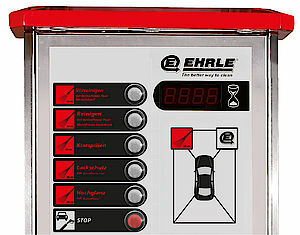 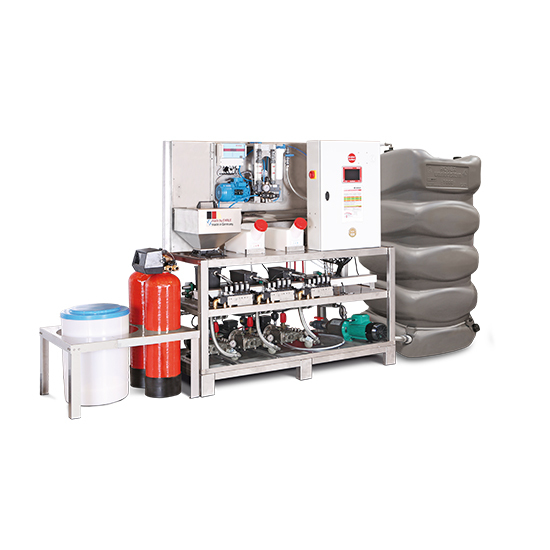 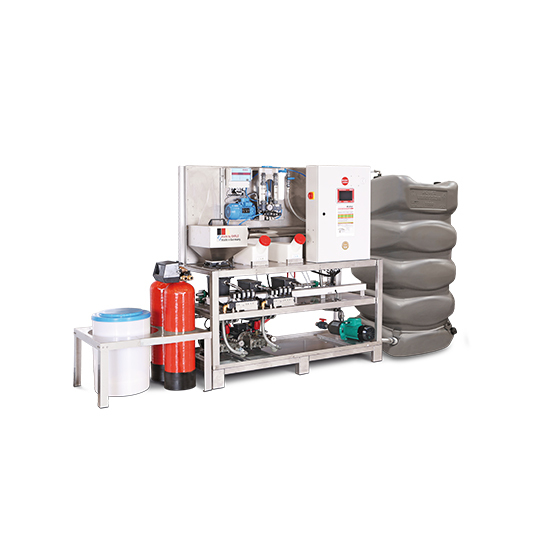 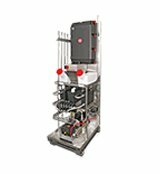 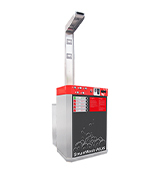 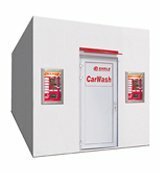 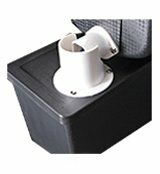 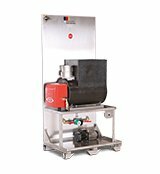 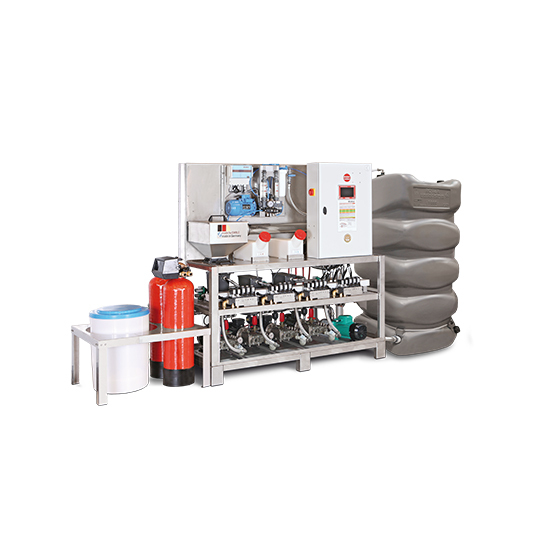 With these different modules, the customer can create his own car wash combination, which can be placed in his individual premises or, if desired, in an EHRLE technical container. 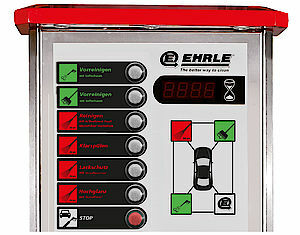 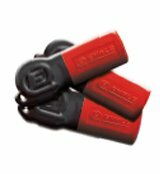 The CompactLine is the ideal entry level series.